Hi Gorgeous! 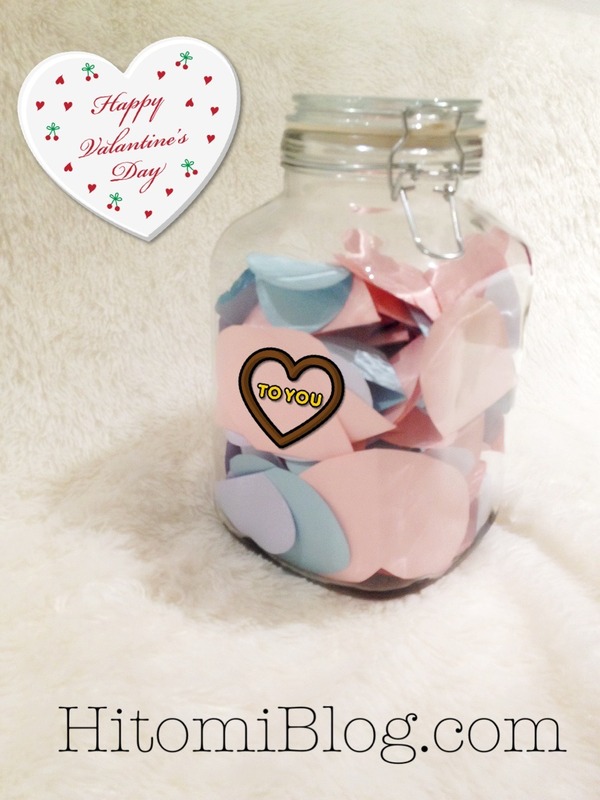 If you are searching for Valentines Day ideas, you might have seen the love jar idea. The thing I love about this idea is that you can spin it many ways, it’s great for both lover or family n friends. 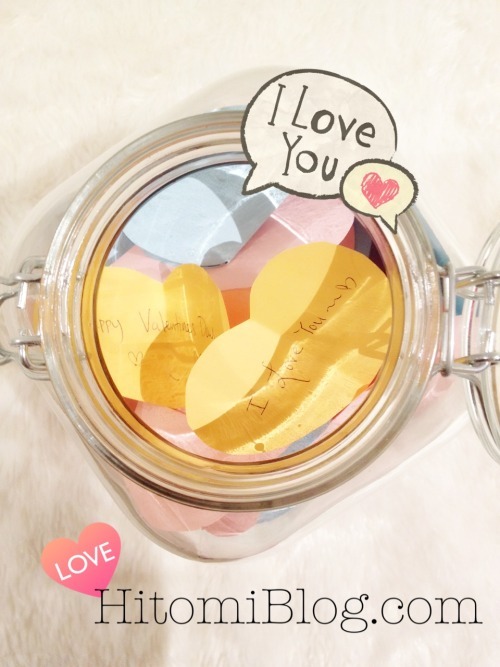 Here are couple ways to do your love jar gift that best suits you! A Jar - you probably want to get something semi-large, so it can be something of importance and good for decoration as well. Note papers - while you can use any paper, it’s probably best to use some color papers, it will add the looks to the jar. 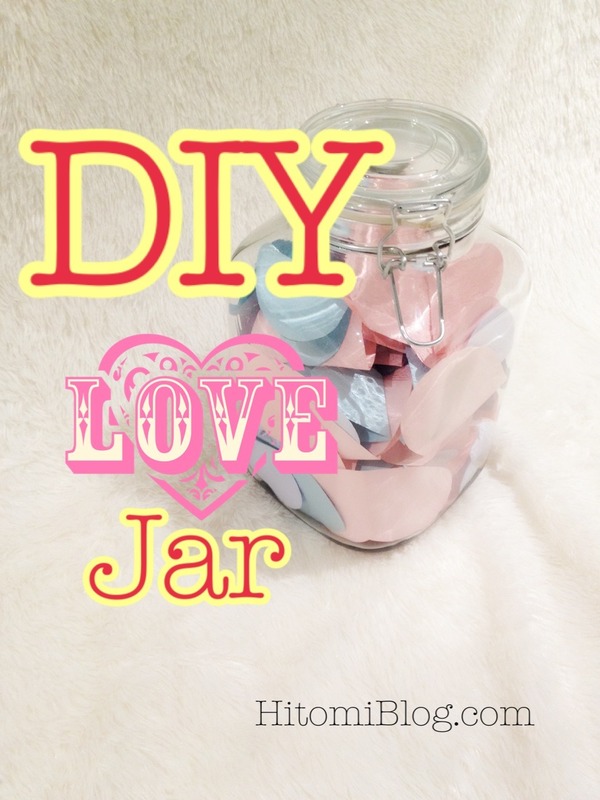 Pen - to write your notes of course.. you can possibly print them too, but the point of a love jar is to make it very sentimental and handmade! Decoration chocolate - optional , but hey, it’s valentines day! Decoration ribbon or lace - optional, you can decorate the exterior of the jar, but if you got a really nice jar, then it may be good to leave it simple, elegant and clean. 1) Write 365 things you love or did about your love one. This is actually a really hard thing to do and quite time consuming. Easy to accomplish but really takes a lot from your heart. Which is why it’s an awesome gift at low budget, it shows your tremendous love and how much you understand and cherish the other. 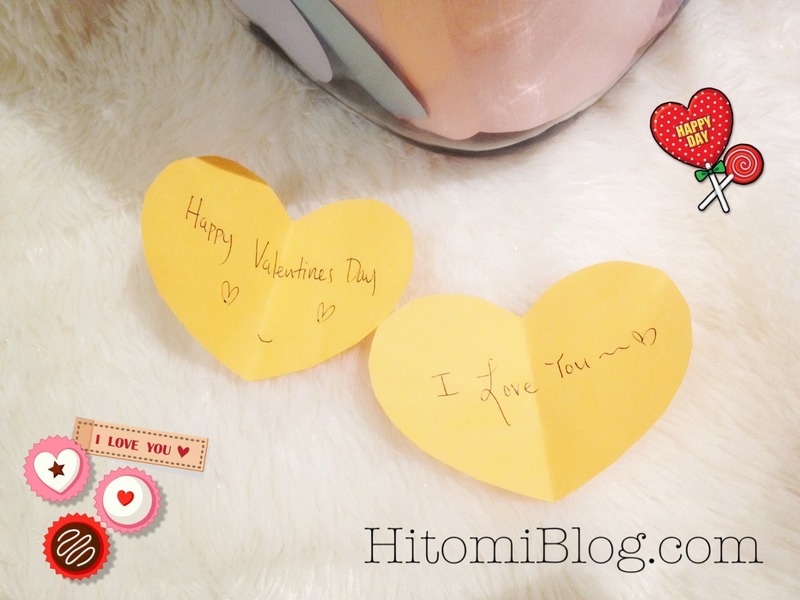 This is a great thing to do when you have long distance love, because your love one gets to pick out a note each day, be reminded of your love and also cheer up if he/she happens to have a bad day. Writing small memories is awesome too, it not only show your love but it’s also like bottling memories. This is probably for the more last minute gifts. & you do not have time to think of 365 things to write about. Instead, write maybe 14 ( as in feb 14) or 12 ( as in 12 months of the year) things you love about the other + blank notes for you to fill out together in the future. This is great for relationships who live together or meets very often, you can fill out the blank notes together and build memories together. Things you have accomplished as a couple... although you can possibly do this for your family as well. for example the sand castle you build together with your father as a kid.. etc. Also write up some goals you have for the future. You write these in different color papers & make all accomplished goals in heart shape, but rectangle for future goals. You can look at your goals once in a while to remind yourself what you want to work on, and if accomplished, cut that one out in heart shape! What are your plans for Valentines Day? Please leave a comment for any comment/suggestion.